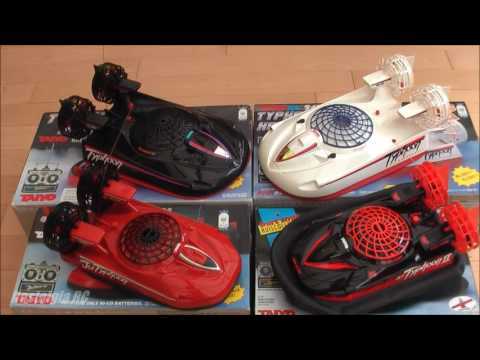 ﻿ RC Drift Car Tamiya TT01 D Toyota Supra HD !!!! 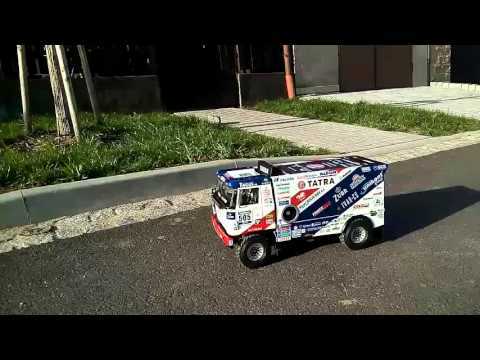 RC Drift Car Tamiya TT01 D Toyota Supra HD !!!! 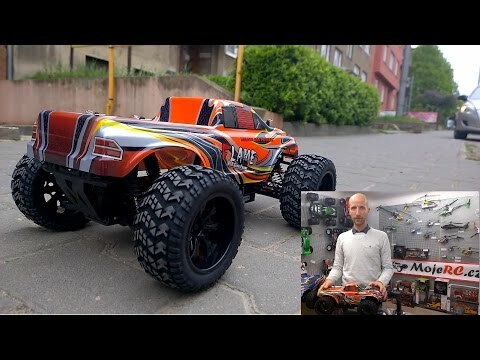 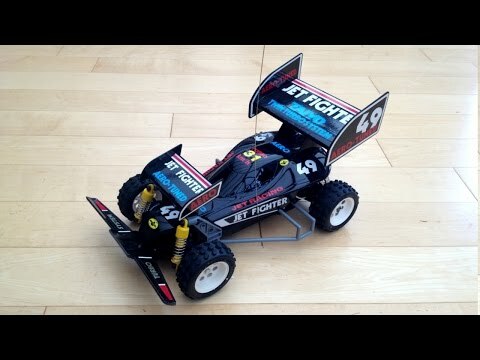 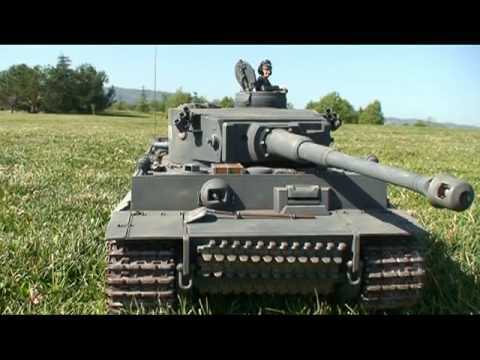 Kleines Video mit Maximilian und sein Tamiya TT01 Drift Car. 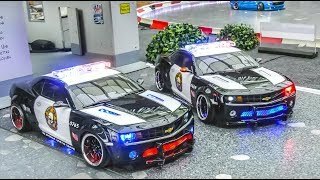 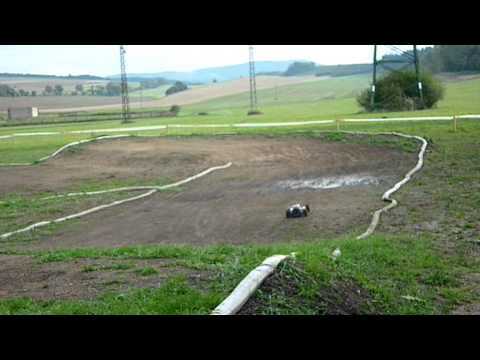 GREAT RC SCALE MODEL DRIFT CAR TOYOTA SUPRA IN DETAIL AND DRIFT PERFORMANCE!! 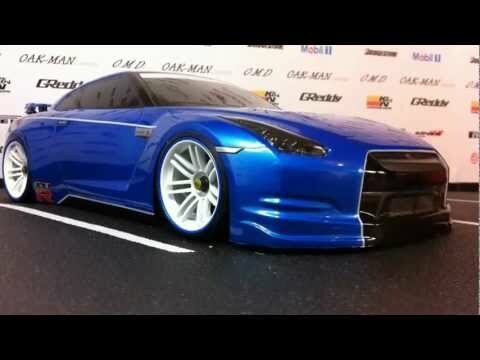 Jada 1:18 Scale Diecast Toyota Supra Conversion To RC Car!